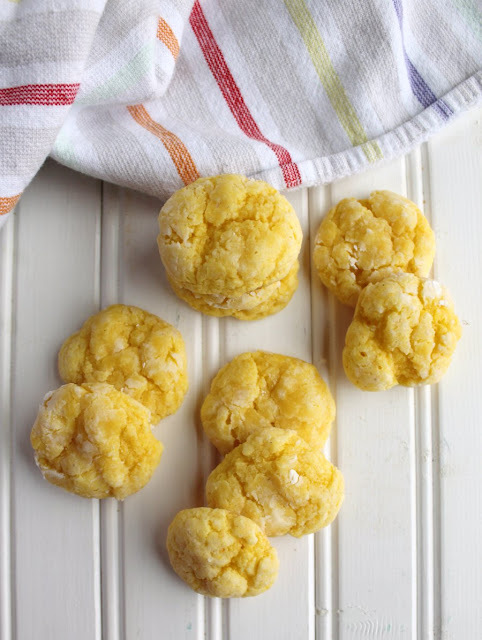 If you are looking for super soft cookies that are easy to make and just a bit different, I don't blame you one bit. (And you've totally come to the right place!) 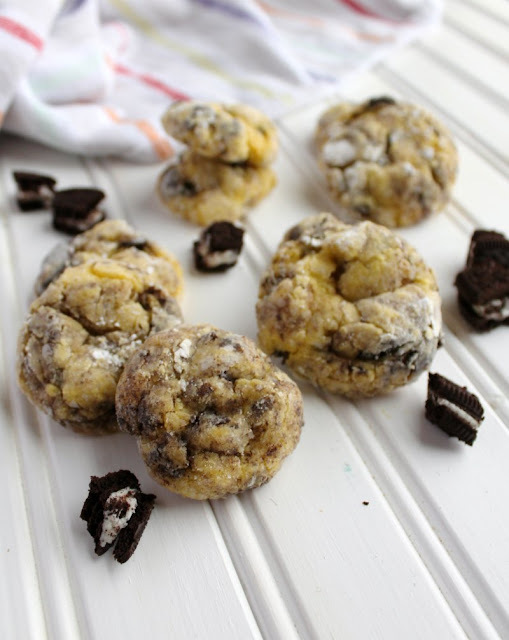 These cookies and cream cookies are loaded with cream cheese for that perfect chewy bite and they start with a cake mix so there's basically no measuring involved! 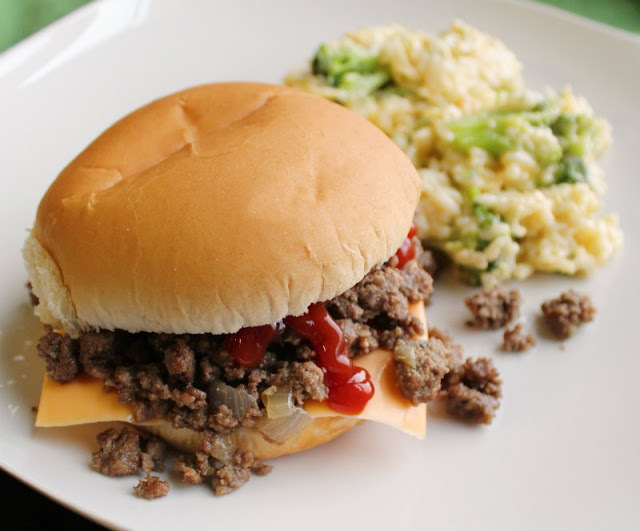 Maid rites, or loose meat sandwiches, are a super quick and easy dinner that your family is sure to love! They are a staple around here and for good reason! If you are looking for a super simple dinner for a busy night, maid rites are definitely a great answer! They are one of those dinners that nobody complains about and it will likely take you longer to make the sides than the main dish. 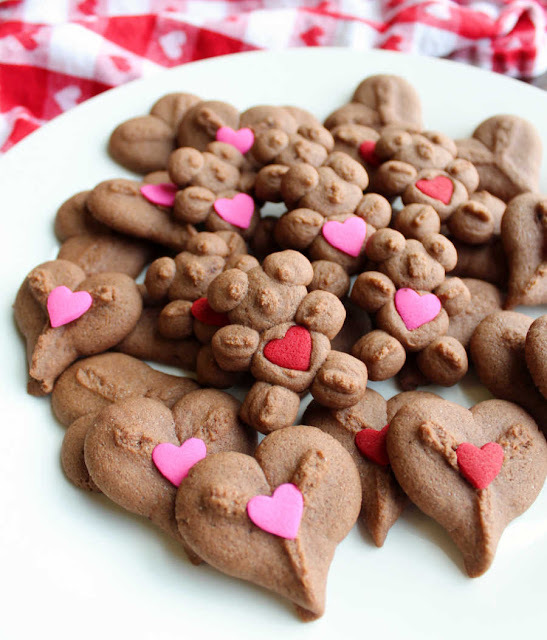 Plus they scale so easily, so they are perfect for parties too. 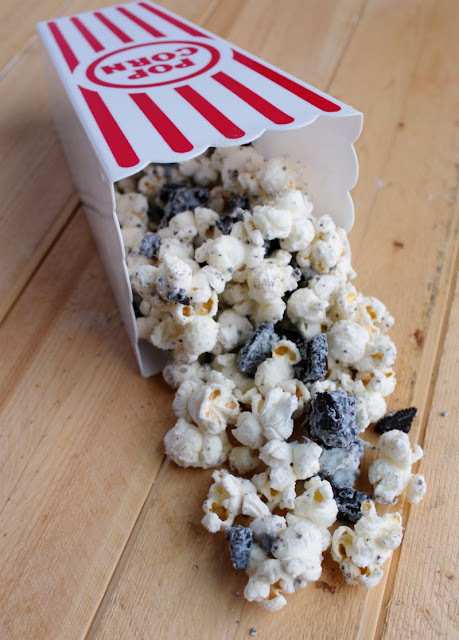 A sweet munchable mix of popcorn, chocolate cookies and white chocolate makes for a perfect snack mix. 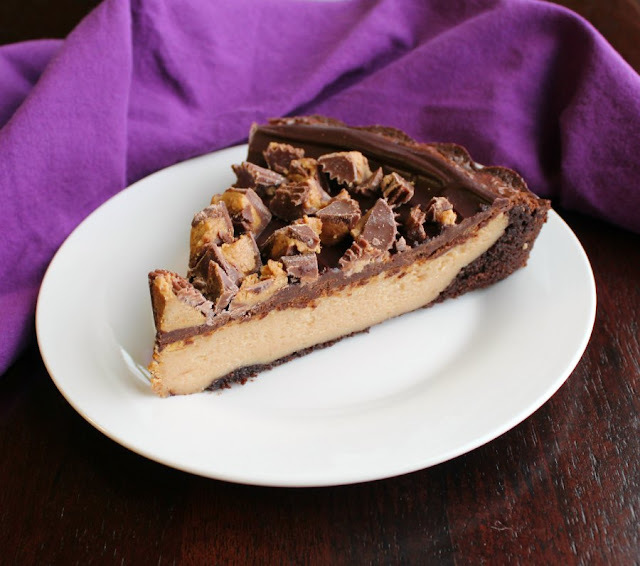 Make it for your next party and watch it disappear! We are always ready to eat something cookies and cream inspired. Always! So this popcorn was the perfect snack mix for our last get together. 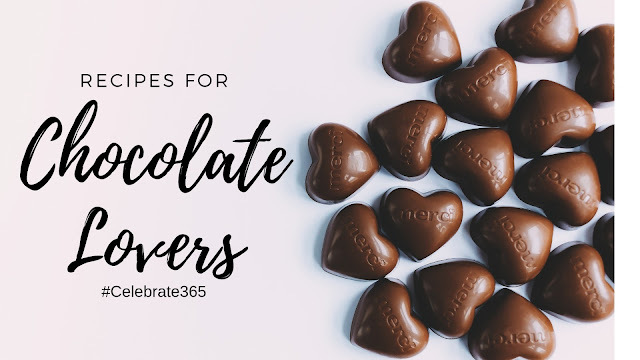 It is a fun mix of salty, sweet, chocolaty goodness. Set it out in small bowls around your gathering space and people are sure to munch on it until it's gone. The best part of a salad is always the toppings and this beauty is loaded with the good stuff. All of the fruit, chicken, nuts and cheese go deliciously with the simple to make poppy seed dressing. You will find yourself serving salad a lot more frequently after you try this! This is a sponsored conversation on behalf of Arm & Hammer Fruit & Vegetable Wash. As always, all opinions are my own. As we head into spring, it is time to start thinking about eating more fresh food. Hooray! It's about dang time. 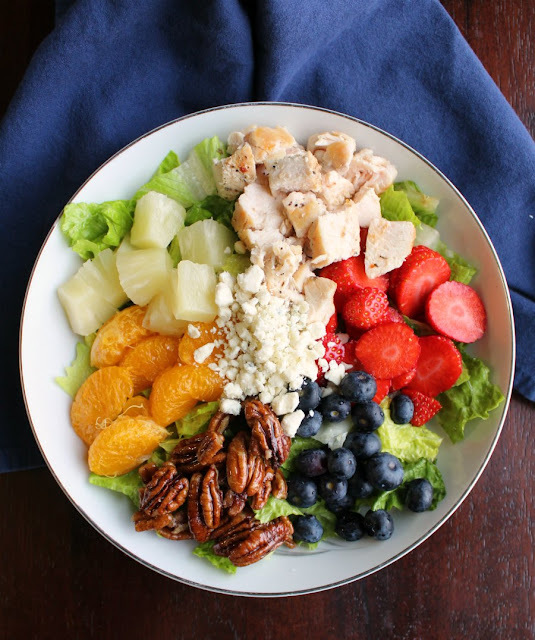 Sitting down to a fresh salad full of greens, tons of fruit, some candied nuts, cheese and chicken is a perfect way to celebrate. Top that off with a little homemade poppy seed dressing to tie it all together and you are really in business. You are really going to thank yourself for making this one! Salsa chicken is a great quick dinner when you make it in the instant pot. You can even start with dry black beans! Make some rice and get your favorite toppings ready while it cooks! Salsa chicken is the perfect topping for burrito bowls or filling for burritos. 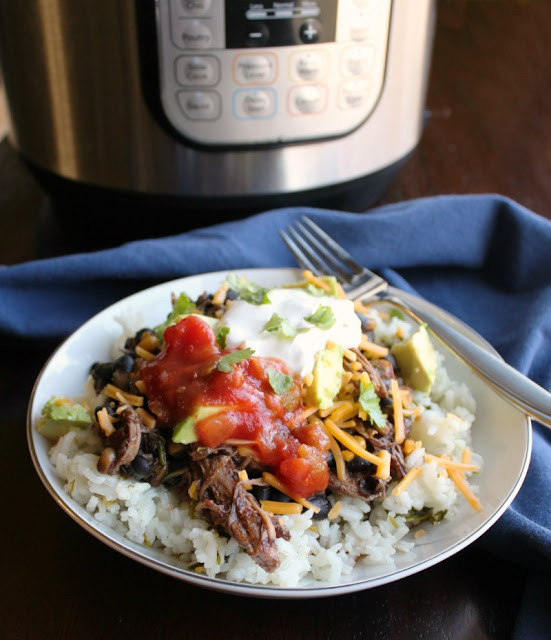 It is made fast and easy in the instant pot. 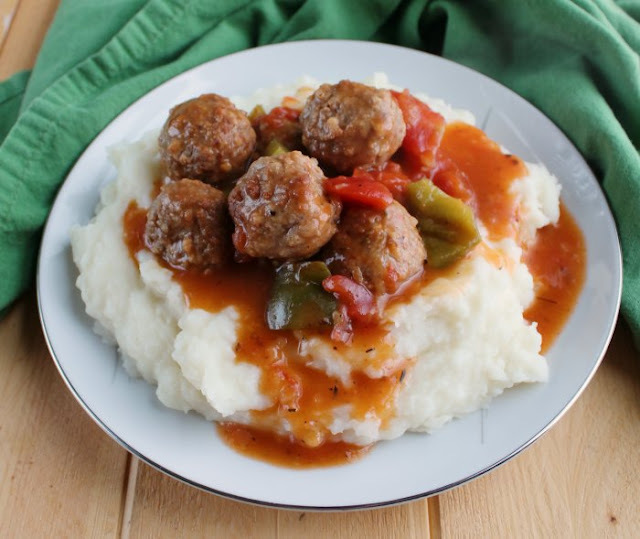 This recipe is super economical and starts with dried beans, but you can easily sub in canned black beans if you'd rather. Super soft and luscious lemon cookies loaded with all of the cream cheese and butter goodness of gooey butter cake. They practically melt in your mouth! Ooey Gooey Cake, or gooey butter cake, is a St. Louis tradition. Since we live only a couple of hours from there, it shows up at our gathers regularly too. It is always a favorite. A dense cakey base covered in butter and cream cheese. What is not to love?! Well, these are that... in cookie form... and with lemon! 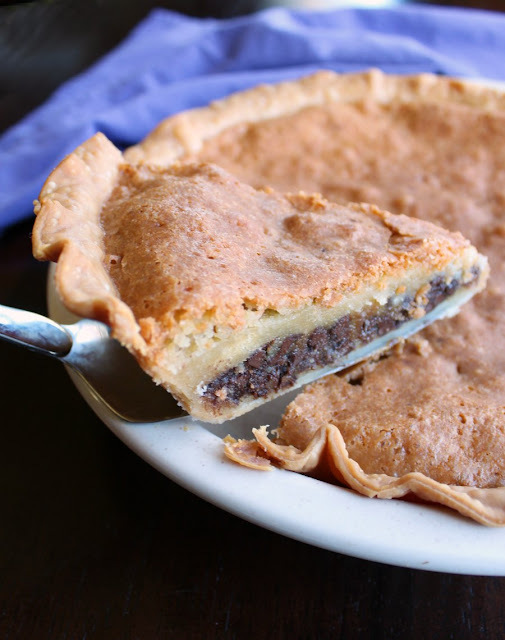 This vintage recipe comes straight from my great-grandma's recipe box. 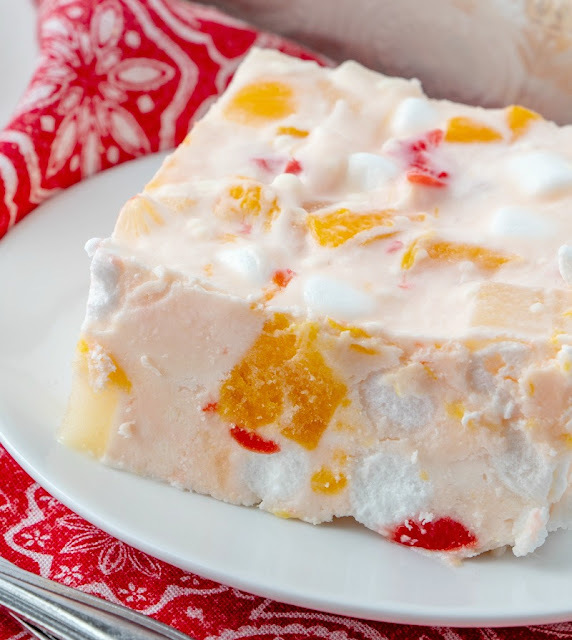 It is a fun twist on marshmallow fruit salad, but even more fun because it is frozen! It is perfect for holidays or as a refreshing summer side dish. Frozen fruit salad could even be a light dessert.